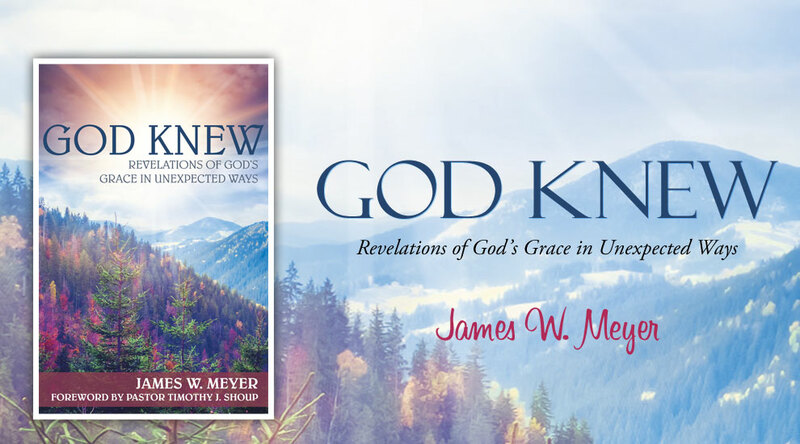 James W. Meyer is the devoted, loving son of Ralph and Lorraine Meyer. With God’s grace and help, he is coping with the recent death of his parents. Meyer is a baptized, saved child of God, and he is an active member of St. Paul Lutheran Church in Bonduel, Wisconsin.